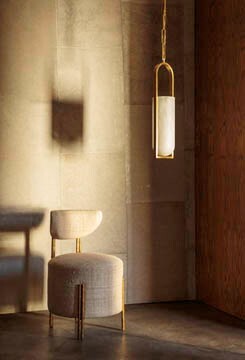 KELLY WEARSTLER’s design is driven by a deep passion to articulate a unique story and formidable point of view. 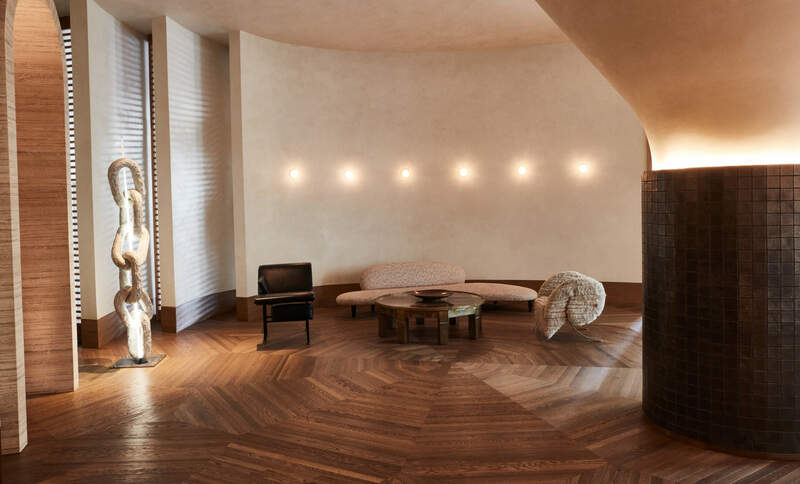 From INTERIOR DESIGN and ARCHITECTURE to CREATIVE DIRECTION and BRAND IDENTITY, Kelly Wearstler builds a singular, synchronized experience built on an alchemy of design. 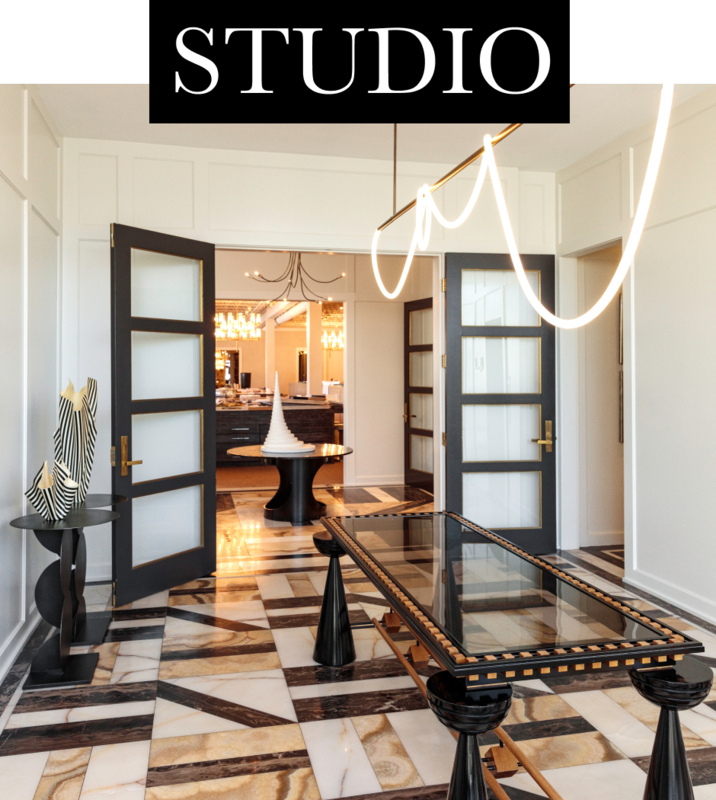 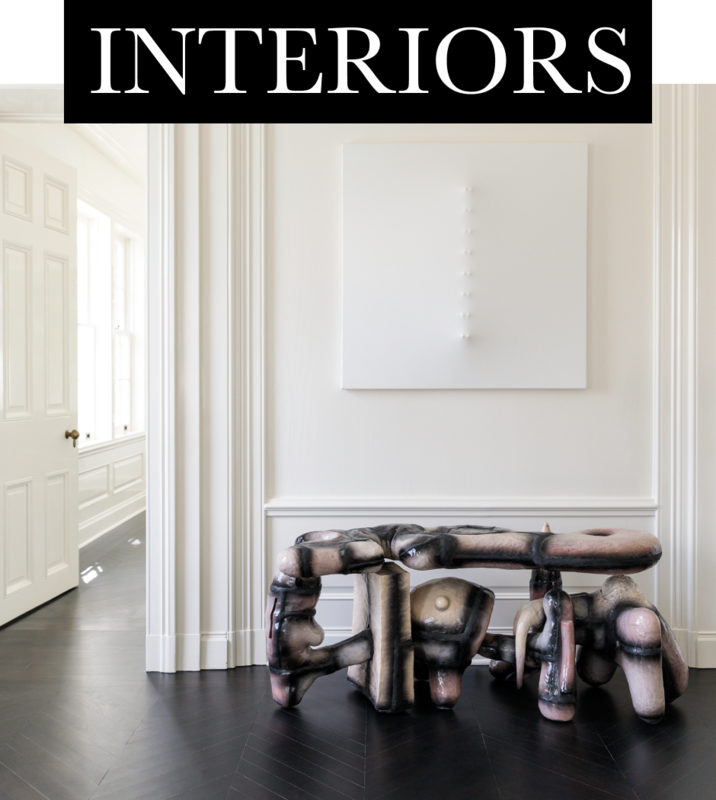 Founded in 1995 as an interior design studio, the Los Angeles-based company has evolved into an interdisciplinary global lifestyle brand that is leading the contemporary design conversation with experiential RESIDENTIAL, HOSPITALITY, COMMERCIAL and RETAIL destinations and an expansive portfolio of home product designs and brand collaborations.